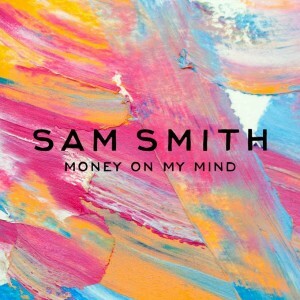 British singer Sam Smith has lifted the lid on the video for his new solo offering ‘Money On My Mind’. Given the subject matter and the title of the single, there’s really only one place he could have headed to to film the clip… straight to the heart of Las Vegas, Nevada. Here we see plenty of shots of the famed strip, with Sam marching confidently amongst the bright lights, wedding chapels, glitz and glamour. Plucked from his forthcoming debut album ‘In The Lonely Hour’, the track is most British in its sound… a simple, classy pop song that never swallows Sam’s vocal, allowing it to be the star.